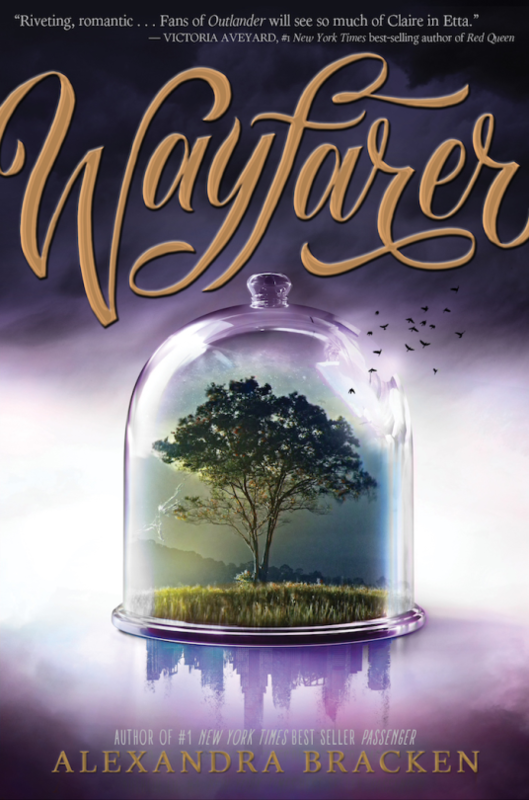 Wayfarer picks up where Passenger left off, with Etta waking to find herself wounded and guarded, at the mercy of the secretive and elusive Thorns. Nicholas finds himself in Nassau waiting for Rose, in the company of Sophia, who is recovering from her brush with death. With the astrolabe still missing and a new timeline that keeps shifting, will they be able to find it before it changes time irrevocably? And when, if ever, they find it, what would one do with the power to alter time itself? The plot doesn’t have a single dull moment in this book. Alex tucks little history lessons in without it feeling like a boring info-dump section, which I really liked in both the books. Overall, I felt Wayfarer outdid its predecessor in every way. I think it was a brilliant ending to an excellent series that made history come alive for me. It was informative, clever and had several memorable characters. I would recommend this book to time travel enthusiasts and people who like to travel the world at zero cost. For the music, I’d recommend any fast-paced classical violin music. A big tub of popcorn would make an excellent snack accompaniment.